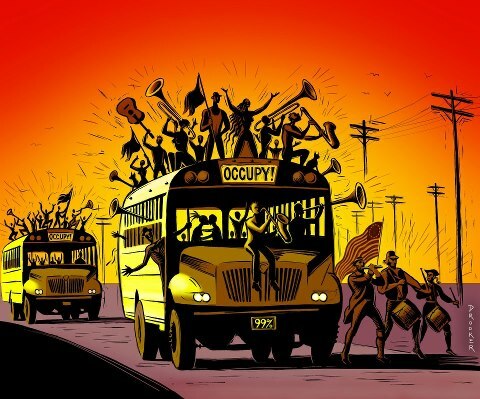 Occupy is a liberation movement created by people, the theoretical 99%, in response to a global economic crisis. We fought the rich and the rich won. The 1%, the richest of the rich, are misusing and abusing the rest of us… because they can. So we showed up in 2011, responding to calls from a global liberation movement. Often, local Occupy participants have declared themselves leaders or facilitators of the movement. 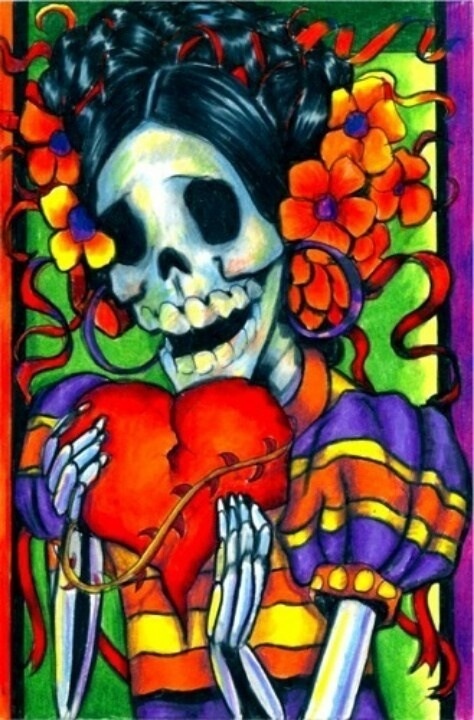 These proactive organizers may fancy themselves anarchists and others have expressed admiration for tribal culture. Occupy organizers profess to a wide variety of belief systems. But blind-faith is no more accurate than esoteric labels in summing up this historic collective. Those at the extreme right and left wing fringes (of any movement), often as not, occupy same uncommon ground. But between words, in many languages, everyday people are communicating. 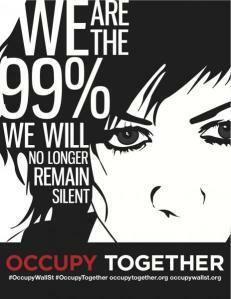 The 99% movement had support, long before any writer or journalist attached the Occupy misnomer. We, the people who do the work, make the sacrifices and pay the dues have some big concerns. 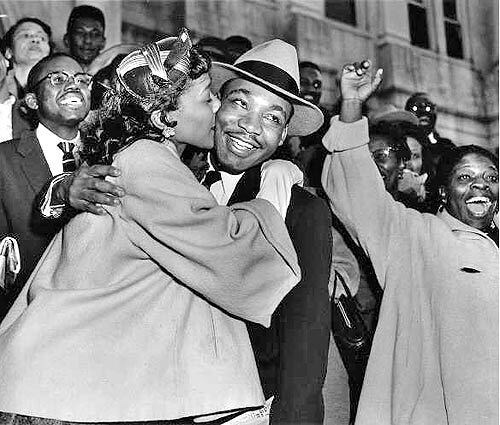 Dr. King gave us a wake-up call in 1963. We were issued a “bad check, a check which has come back marked ‘insufficient funds. '” It’s time for redemptive opposition. We hold this and the last several corporate administrations accountable for feckless malfeasance, venal corruption and fatal crimes. We can, in 2016, have more allies occupying congress. Others will continue working on removing and/or replacing the embarrassing war criminal in the Oval office. As fast and loose as Barack Obama has played… impeachment proceedings may become more urgent before 2016 rolls around. Any U. S. President who claims the right of Kings (over life and death) must be held accountable. 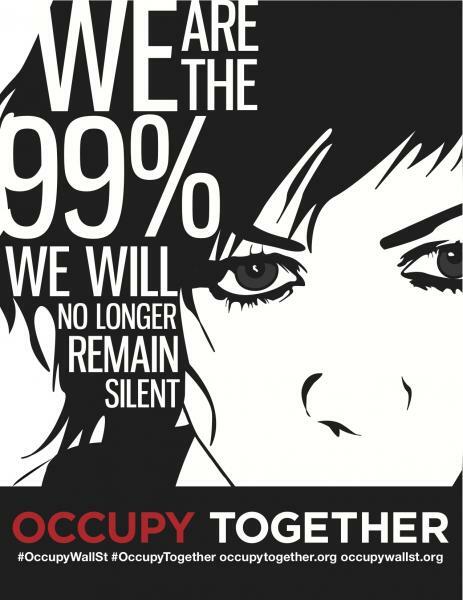 So… as much as the corporate media has cultivated the image of Occupy as “nonsense,” I’m not biting. Occupy is unions, migrant workers, blue collar, white collar, kids, grandparents, students, teachers, Jobs with Justice, Peace Coalitions, and everybody else. The most vulnerable among us are losing homes, skipping meals, unemployed, and can’t afford health care. The working poor are desperate, and only marking time. 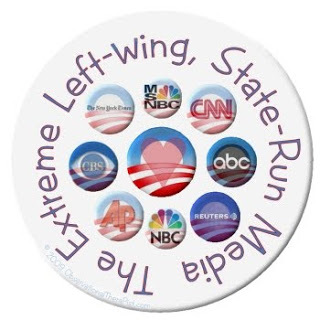 The rich own the media and are getting richer. But the poor, disenfranchised and abused majority are waking up. And the mythic, myopic middle class is dwindling and disappearing into poverty and hopelessness. 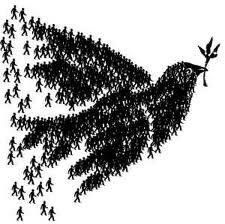 But the 99% movement, which began in Spain and Greece, is alive, well and growing. (in America and across the globe) Call it Occupy, Liberation or Revolution. It’s time to redeem that bad check. We want freedom, jobs, and economic justice. We paid our dues and there will be no fear, compromise or surrender. but we stand together to fight back. Perhaps we can learn from the past 36 years of macho-male misadventures and mistakes. Previous Stand Up, Speak Out, Take Action! Contact Elected Officials!